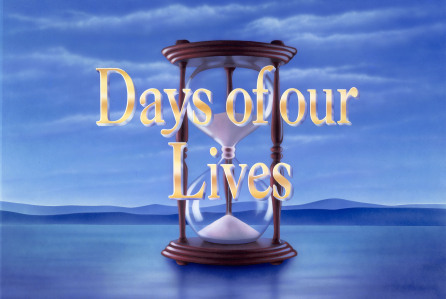 Check out the day-to-day spoilers to find out what's happening on NBC soap opera Days of our Lives during the week of January 23, 2017. Chloe admits the truth to Brady. Nicole realizes Deimos's life is in danger. Eric cares for Hope as she battles for her life. Kayla arrives in Europe to check on Steve. Gabi and Chad share an awkward moment. Claire, Theo, Ciara, Jade, and Joey begin a new adventure. Belle returns to visit Claire. Brady and Deimos rally around Nicole. Gabi and Abigail plan to put an end to the family war. Chloe convinces Belle to represent her. Sonny attempts to make a deal with Chad. In Prague, Steve and Kayla reaffirm their love for each other. Hope fights for her life as Eric tries to save her. Chad and Abigail share a special night. Lucas advocates for Anne with Adrienne. Nicole waits for Justin to post her bail. Maggie and Victor are surprised by Deimos's news. Shane has a possible new lead about Stefano for Steve, Rafe, Kayla, and Marlena.